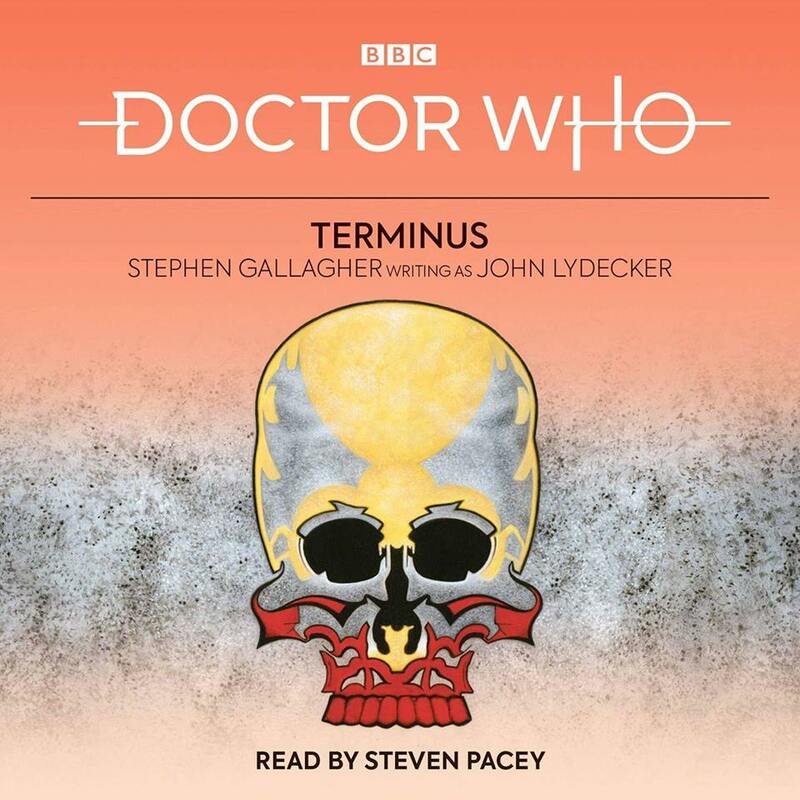 Steven has read the audio novel of Terminus, classic adventure for the Fifth Doctor, played by Peter Davison and novelised by Stephen Gallagher (writing as John Lydecker). When the TARDIS console is wilfully sabotaged, the Doctor’s time machine becomes dimensionally unstable. As the internal fabric begins to dissolve, Nyssa is drawn into a junction with a strangely deserted spacecraft. The Doctor, Tegan and Turlough follow in pursuit, and discover the shocking purpose of Terminus. Whilst the Doctor encounters two space pirates, Tegan and Turlough become enmeshed in the spaceship’s infrastructure. Nyssa, meanwhile, learns that the nature of her sudden illness will have life changing consequences. The title will be available from 1st August from Amazon but is available now to pre-order.